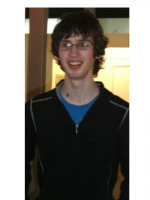 He is studying Theoretical Physics at Trinity College in Dublin. His favorite subject is Einstein’s special relativity theory. He is interested in theoretical physics because it allows you to understand why the universe works the way it does. He heard of SoHPC through a lecturer while looking into internships for the summer. He is proud that he got in the SoHPC program as he is very interested in combining his field of studies with high performance computing. 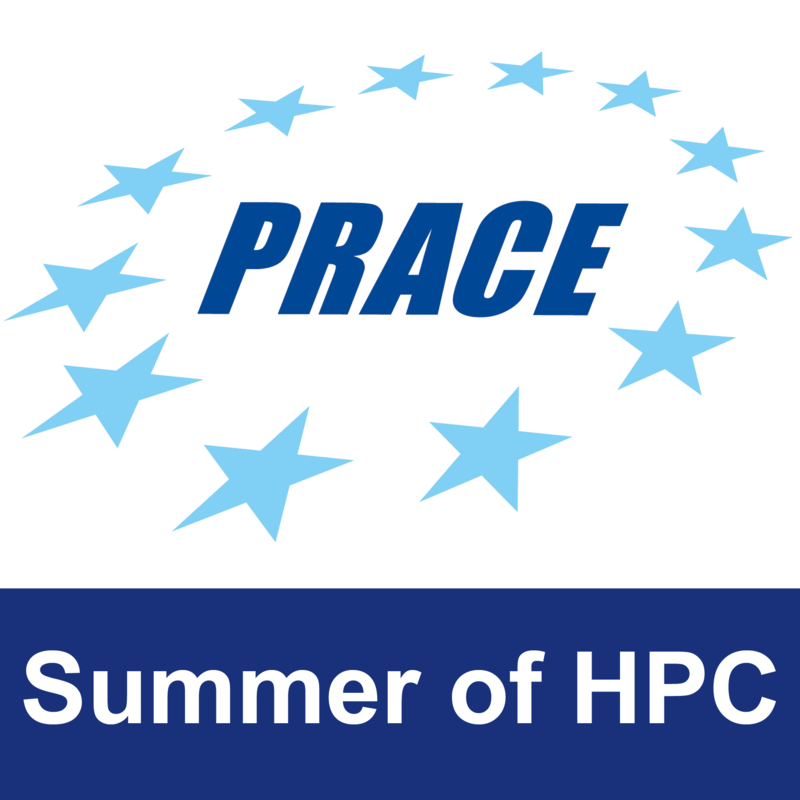 He is going to spend his summer in Belgrade working on the calculation and visualization of the electronic structure of C60 with GPAW project. Afterwards, he still has one year of studies in Trinity College to get his degree and then decide how to proceed with his career. This profile was written by Elisavet Chatzilari.